The primary goal of the Normandy Park School HSA is to raise funds so that we may provide programs and materials to enhance both our students learning experience and our teachers teaching experience. Through our fundraising efforts, some of the programs we help support include Cultural Arts Residencies and Assemblies for every child, yearly Author Visits, special family events - like Bingo Night and Fun Fair, as well as providing classroom materials - like books - for each of our teachers. If you are interested in helping with any of our fundraisers or would like more information about them, please contact one of our VPs of Fundraising - Hope Dulac or Dimitra Drakatou. The Walk-A-Thon was held on October 5, 2018. Thank you to everyone who volunteered and supported our students. 100% of the money raised will fund the HSA sponsored cultural arts programs. The Harlem Wizards are coming to Morristown for a basketball game playing our favorite teachers from all of the MSD elementary schools. Mark your calendars for Saturday, December 8 to watch our teachers battle the Harlem Wizards. An adult evening out at Jockey Hollow Wine Bar & Kitchen to celebrate our school. Parents, staff and friends of Normandy Park are welcome for a wine & food experience that includes dinner, drinks, wine tasting and more. Date and details to come. 100% of the proceeds from this event will go to our traditional HSA programs. Do you use Cheerios, Zip-Loc, Natures Valley or Go-gurts? More information to come about collection periods and contests! DOWNLOAD THE APP TODAY to earn even more points! Register your Price Plus Club Card at https://shopriteformyschool.com/register. Register once and ShopRite will track everything for you. Step 3: Select "Normandy Park School"
And that's it. 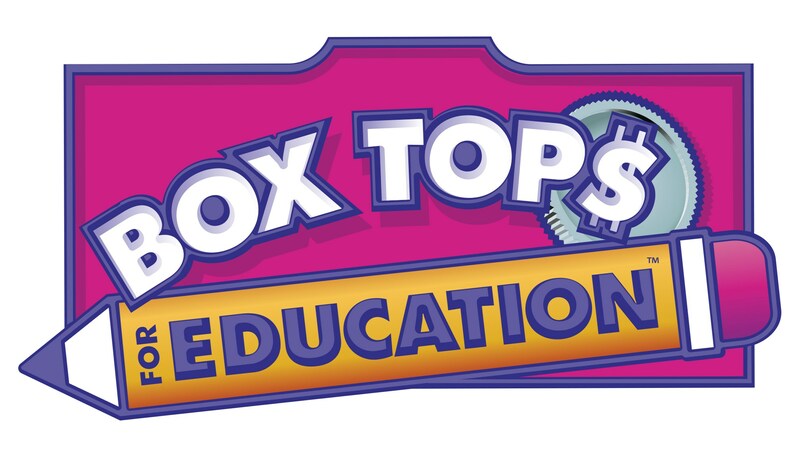 Everytime you shop with your Price Plus Club Card, ShopRite will track your Box Tops for Education purchases and automatically credit our school account including any bonus offers. Super easy! 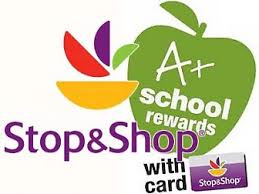 Register your Stop & Shop card at https://stopandshop.com/school-rewards/ to earn cash for our school through the A+ School Rewards program. Remember, you need to register your card every school year. Registration for the 2018-19 school year will begin in July. Step 2: During the registration window, select "Normandy Park School"
NPS will earn money from all of your qualified purchases during the program year. 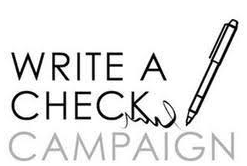 Just write a check! Click here to make your online donation. And don't forget, many companies do corporate matching! Ask your company if they will do a corporate match or check out our list of companies that do corporate matching. It's as easy as submitting a form to let your employer know that you have made a donation to NPS.